By Joyce Duriga. 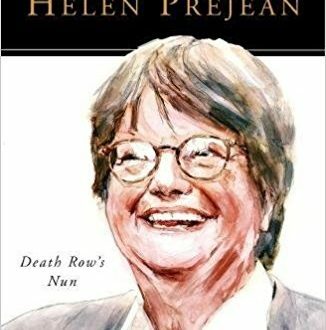 Part of the People of God series from Liturgical Press, explores Sister Helen’s life growing up in upper-middle-class Louisiana, her growing awareness of the injustice of the death penalty, and its disproportionate targeting of the poor and minorities, and her introduction to death-row inmates Patrick Sonnier and Robert Lee Willie. It also tells of her work with victims and their families and how she came to understand her role in prison ministry, not only as an activist but as a champion, fighting for hope and restorative justice for those facing the death penalty. Read more.